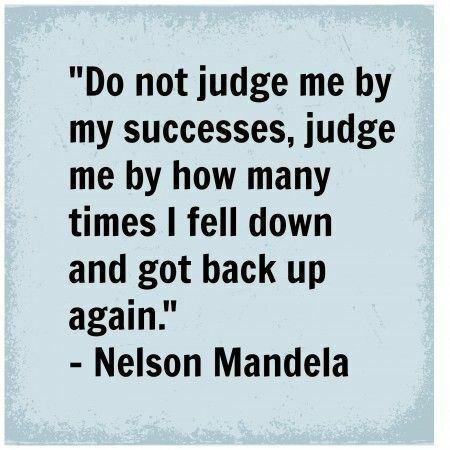 This entry was posted in INSPIRATIONAL MESSAGES AND QUOTES and tagged inspirational, Mandela, quotes. Bookmark the permalink. This is really such an inspirational quote. Thank you so much for sharing it with us.